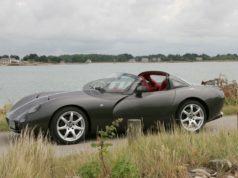 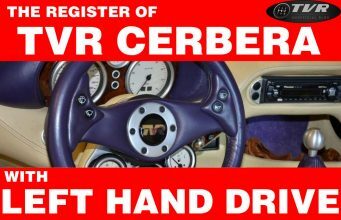 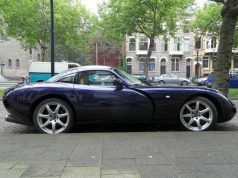 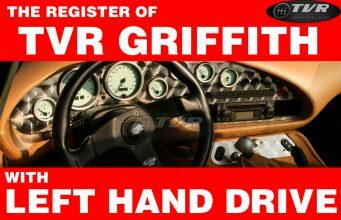 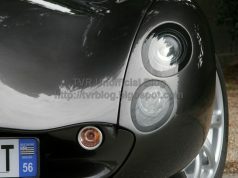 Another beautiful TVR Sagaris with Left Hand Drive is for sale (It’s advertised HERE). 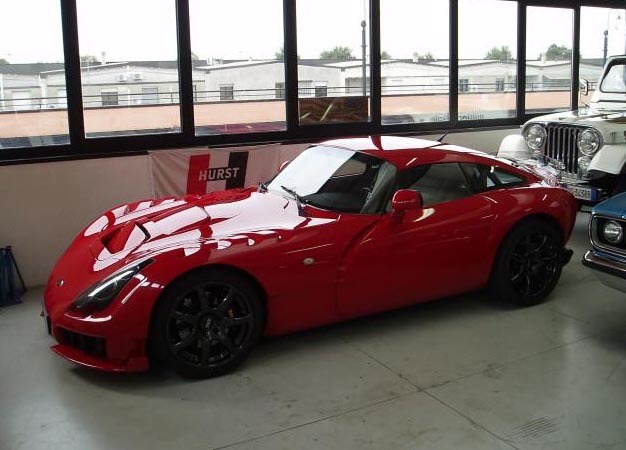 This unit is one of the two examples with RED paint that were originally imported in Italy. 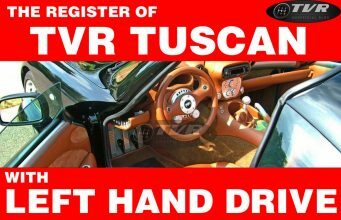 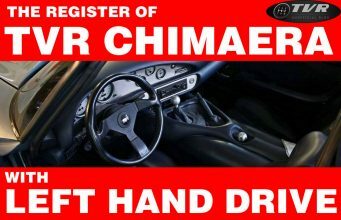 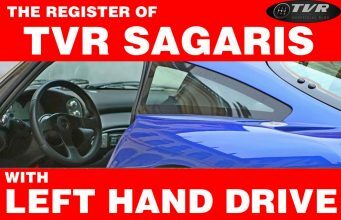 Infact this car is already registered in the Register of the Register of TVR Sagaris with Left Hand Drive but I cannot recognize exactely which one. 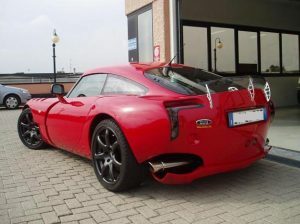 currently the car is for sale in Milan with 7.000 kms. The first owner asks 75.000 euros. 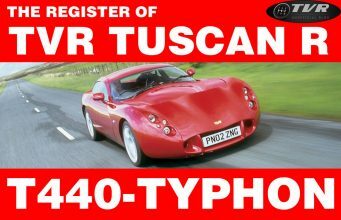 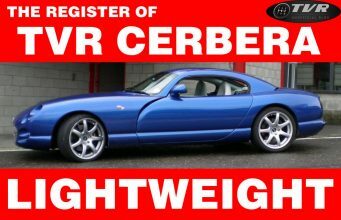 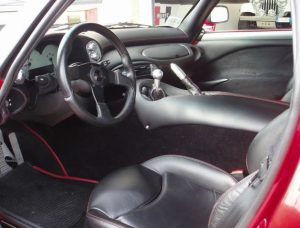 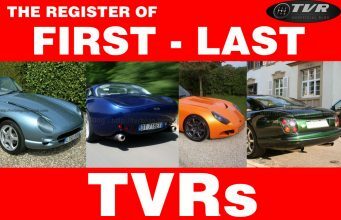 I think the price is correct: low mileage, the best TVR among all according ti every enthusiast’s opinion and an extremely rare LHD TVR Sagaris.